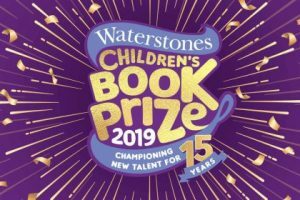 Children of Blood and Bone by Tomi Adeyemi (Macmillan) won the 2019 Waterstones Children’s Book Prize in the Older Fiction category. Adeyemi received £2,000 and was honored at an award ceremony on March 21, 2019 at Waterstones Piccadilly in London. 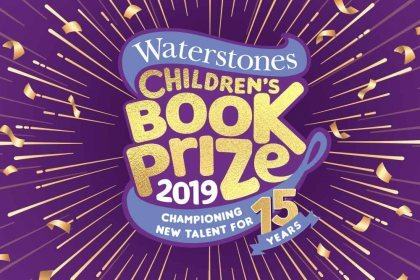 Shortlisted books of genre interest in the Older Fiction category were The Poet X by Elizabeth Acevedo (Egmont) and A Winter’s Promise by Christelle Dabos (Europa Editions). For more information, see the Waterstones website.